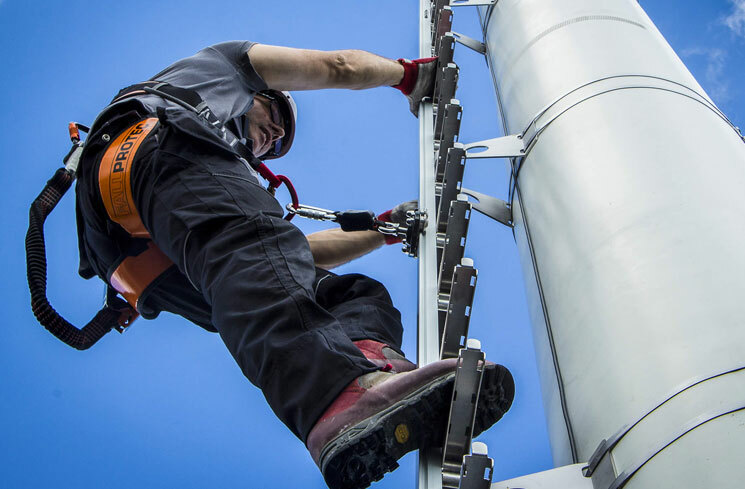 With its dedicated design and draughting team, Gravity Access offers professional, engineer-approved, high-quality and accurate designs for all of its work at height safety systems. The team is experienced in fall arrest, fall prevention, rope access and associated system’s designs. A ISO aligned quality management system ensures that appropriate records are kept during the installation, testing and certification process by its competent, experienced staff.